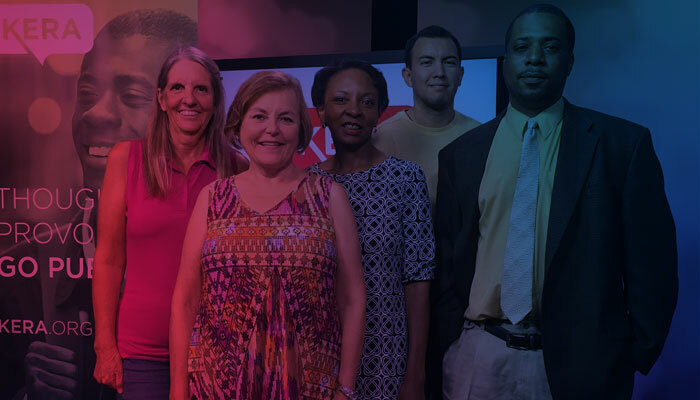 Volunteering with KERA is a great way to show your support for the programming and services we offer North Texans just like you. Here are just a few of the vital services volunteers provide that help KERA achieve our mission.
? 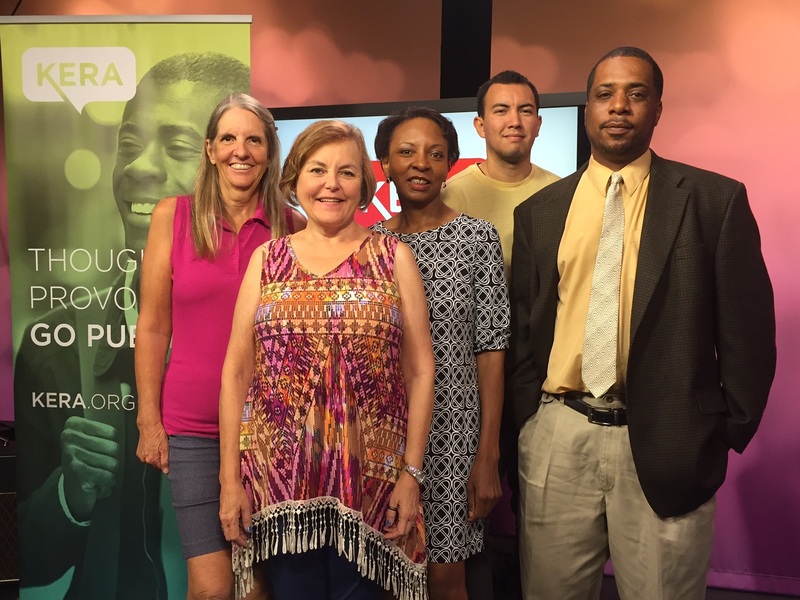 On-Air Membership Campaigns — Help grow the community of members who support KERA’s quality programming by volunteering during a TV or radio membership campaign. Volunteers answer phones and take donations.
? Member Thank-You Calls — Help us thank the members whose support makes KERA’s programs and services possible. Volunteers call members who have recently contributed to KERA TV or radio just to say thank you.
? Membership Services — Help steward the members who support KERA and KXT by volunteering in our Membership Services office. Volunteers fold letters, stuff envelopes, pack thank-you gifts and more.
? 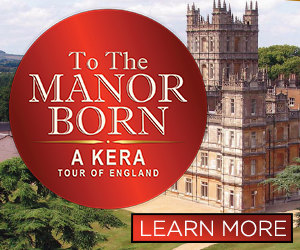 Special Events — Help us put our best foot forward by representing KERA and KXT at community events across North Texas. Volunteers assist with event setup and tear-down and engage with the public. Fill out the Volunteer Sign-up Form to join the team and receive email alerts when new volunteer opportunities become available that match your interests. Or you can browse and sign up for specific upcoming volunteer opportunities below. Questions? Need more information? Contact our volunteer coordinator at [email protected].